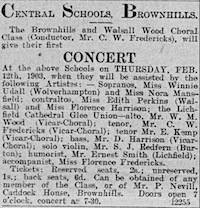 A great concert in Brownhills this Thursday! 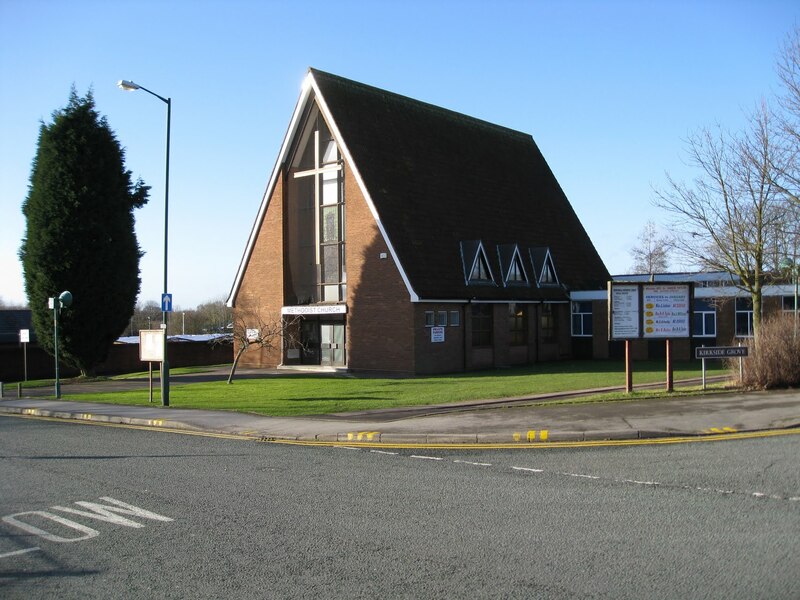 Don’t forget that this Thursday evening (28th January 2016), there’s a fantastic concert featuring music by local performers at Silver Street Methodist Church in Brownhills, organised by the wonderful Deryck Langford. 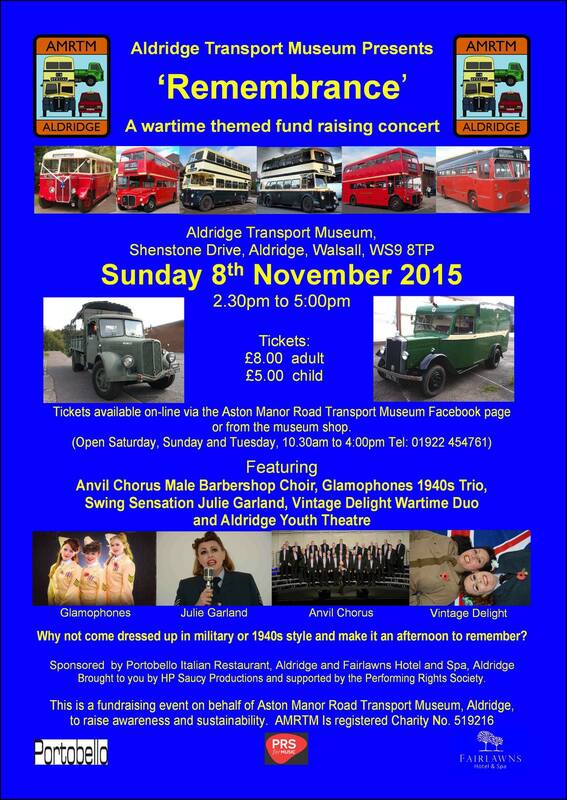 An evening of music in Brownhills coming soon! 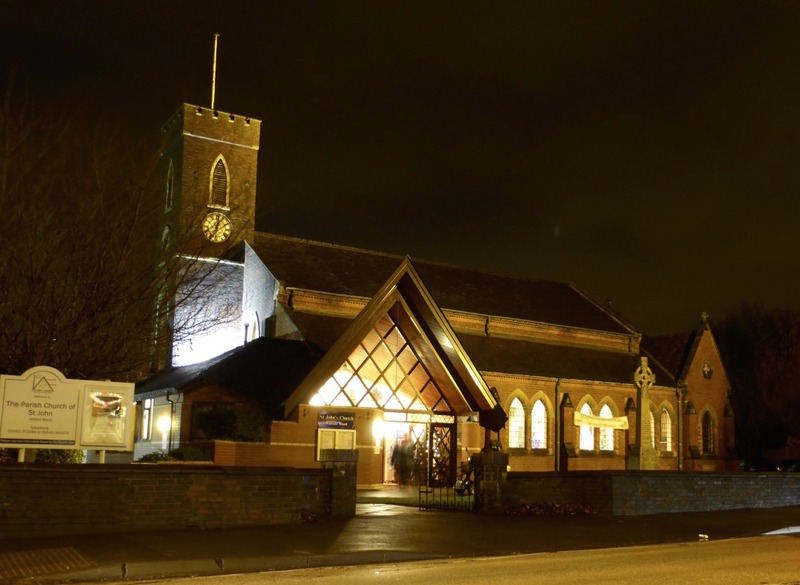 Friend of the blog and ukulele whizz Corrie Halford has been in touch to let me know about a rather nice concert that’s due to take place in a couple of weeks at the Silver Street Methodist Church in Brownhills, organised by the wonderful Deryck Langford. 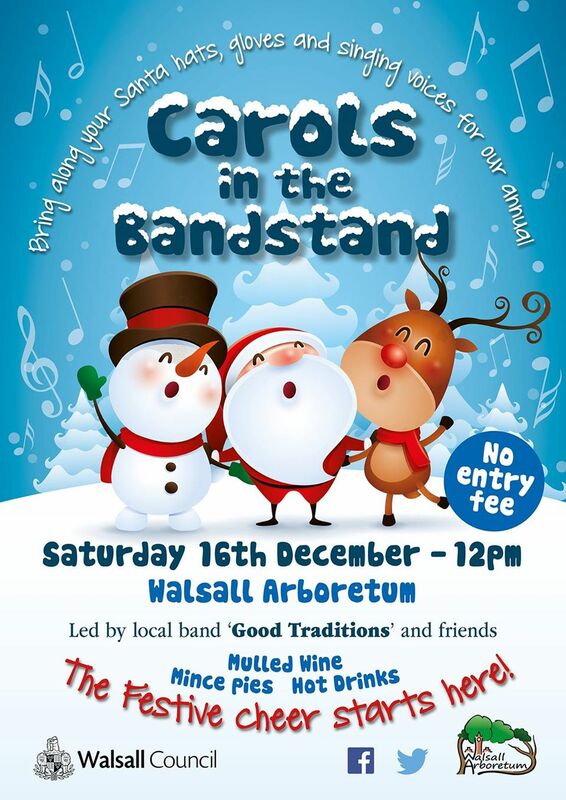 Top Walsall Council bod Kate Goodall contacted me to ask if I could plug the Christmas Carol Concert at Walsall Arboretum -it is to be held in the beautifully refurbished bandstand tomorrow, Saturday 21st December 2013, from 1:00pm to 2:00pm. 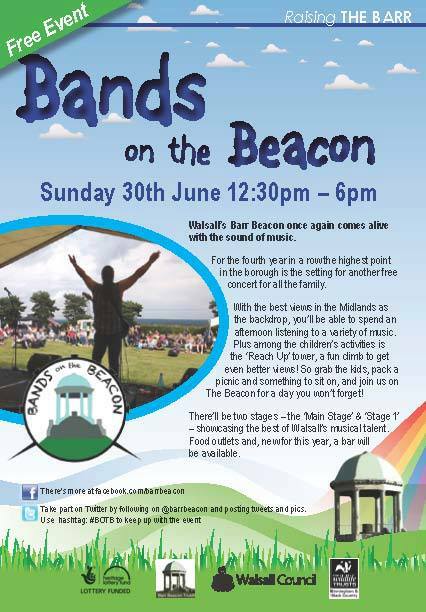 Bands on the Beacon today! It’s turning into a real summer of live music – Sunday 30th June is Bands on the Beacon, and event that’s been sadly under my radar until this year, and with the project is now in it’s fourth year it has a whole bunch of avid devotees from all over the Midlands, who come to Walsall’s highest spot for free music and fun. 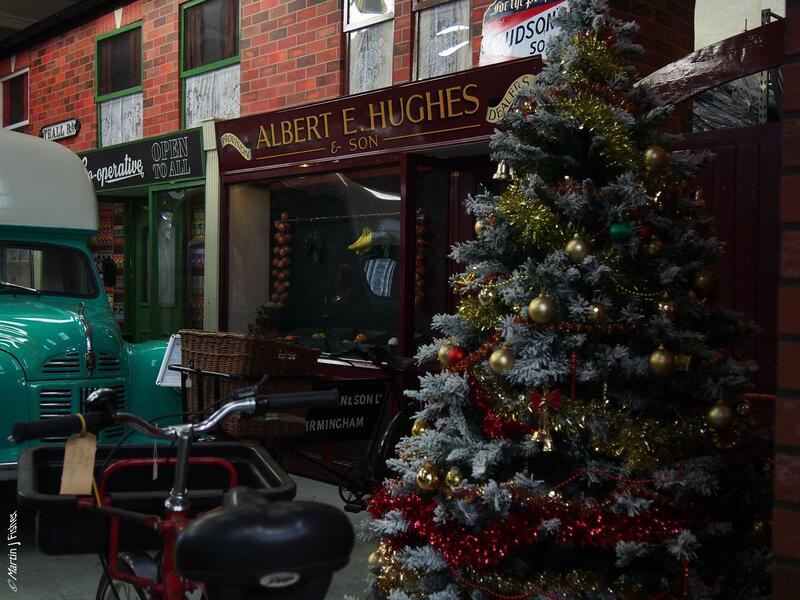 Bandstand Christmas Carol Concert at Walsall Arboretum today! 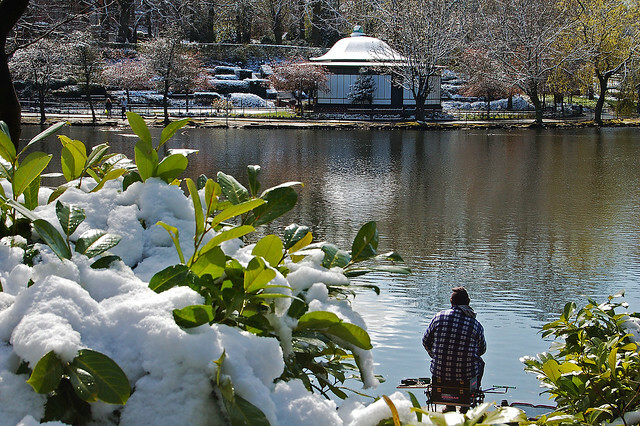 Both Ian Morton-Jones and Kate Goodall contacted me this week to ask me to plug the Christmas Carol Concert at Walsall Arboretum. It is to be held in the newly refurbished bandstand today, Saturday 15th December 2012, from 1:30pm to 2:30pm. It’s free, and will make for a welcome, relaxing break from Christmas shopping.